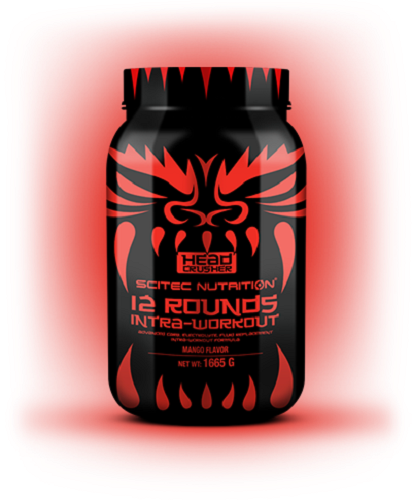 12 Rounds Intra-Workout of Head Crusher is an advanced intra-workout supplement that includes 23 active ingredients carefully selected. 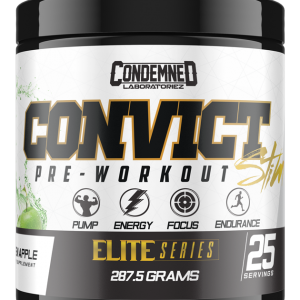 It includes all the ingredients that a good intra-workout supplement should have, such as carbohydrates, electrolytes, beta-alanine, L-carnitine L-tartrate, malate citrulline, L-glutamine and taurine among others. 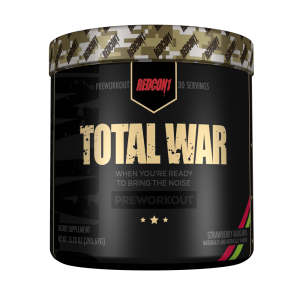 12 Rounds Intra-Workout includes an optimal dose of carbohydrates of various types of assimilation rate (maltodextrin, dextrose and fructose). When the exercise is long lasting, or when we started training with incomplete deposits of glycogen, taking an intra-workout drink with carbohydrates will have a significant improvement to prevent rapid glucose waste and eliminate fatigue. 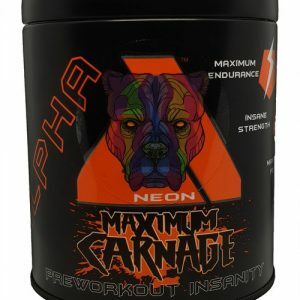 The beta-alanine is a very interesting ingredient since it increases levels of intramuscular carnosine. Carnosine is a substance that improves fatigue resistance through a number of factors, including its physiological ability to regulate pH and the decrease of oxidative stress through direct facilitation of excitation-contraction processes. Carnitine L-tartrate is more easily absorbed than L-carnitine. L-carnitine is essential in the production of energy through fatty acids. 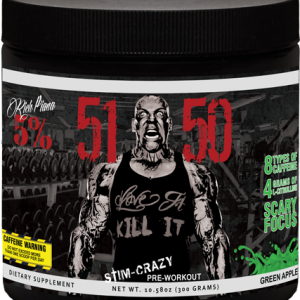 Increases the energy supply to the muscle promoting an increased blood flow in the area, increases the production of ketones to prevent protein catabolism and saves glucose and muscle glycogen and promotes growth hormone synthesis. Citrulline is one of the three amino-acids involved in the urea cycle, along with arginine, and ornithine. After taking citrulline, this transforms into arginine and is carried into the kidneys, being a better method to supplement and experience the effects of arginine. Citrulline malate is used to fight fatigue and muscle weakness due to its ability to regulate blood flow, oxygen delivery, glucose uptake and promote muscle recovery and regeneration. Glutamine accelerates muscle recovery and helps maintain a positive nitrogen balance and prevents protein destruction. Taurine is an amino-acid that delays the onset of fatigue, an excellent vasodilator and a cell volumizer like creatine. 12 Rounds Intra-Workout has been enriched with vitamins and minerals. Vitamins B1, B2, B5, B6, B7, B12 and phosphorus promote normal energy metabolism. B9 and B12 reduce fatigue and tiredness and vitamin B5 stimulates the synthesis and normal metabolism of steroid hormones, vitamin D and some neurotransmitters. Vitamin C helps strengthen the immune system during and after intense exercise. Vitamin E acts is a great antioxidant and vitamin D helps keep bones healthy and is involved in the process of cell division. It includes a dose of electrolytes (magnesium, phosphorus, sodium and potassium) that maintains fluid balance in the body, regulates blood acidity (pH), muscle activity and other important processes. 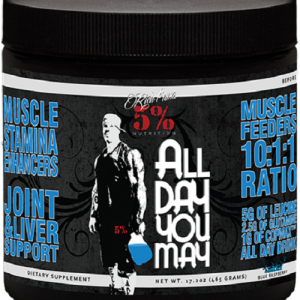 As a nutritional supplement, take 1/2 scoop (37 g) with 500 ml of water. Warnings: Before starting any nutritional and workout plan, consult your doctor. Nutritional supplements should not replace a varied and balanced diet and a healthy lifestyle. Do not exceed the daily recommended dosage. Store in a cool and dry place. Keep out of reach of children.